Ever wondered how Tarzan or Mowgli felt as they swung through the trees with the greatest of ease? Well, now you can find out by taking to the treetops! 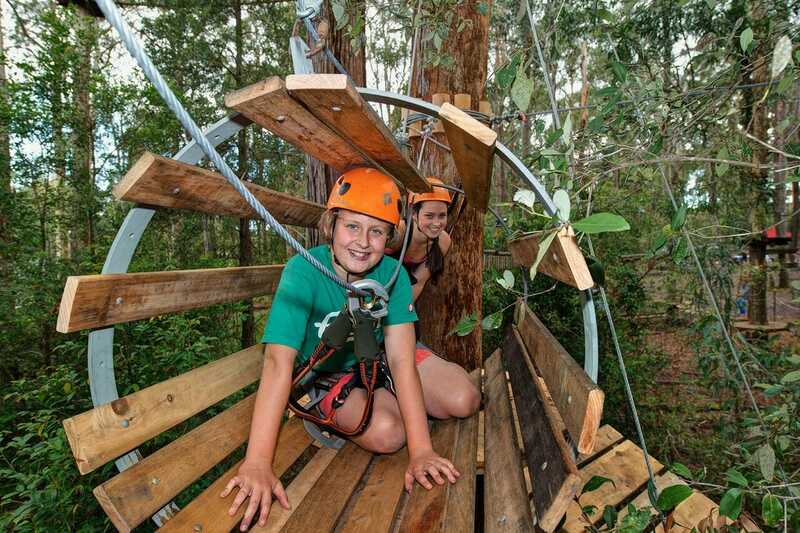 The adventure park is built in the canopies of the trees, allowing participants to get up-close and personal with native Australian wildlife and magnificent gum trees, as they climb, weave and fly their way through the treetops on self-guided rope courses. So, step up with that adventurous spirit of yours and try some of the many obstacles on offer. TreeTops Adventure Park has over 100 elevated obstacles from which to choose such as rope ladders, cargo nets, wobbly bridges and zip lines. The courses are for all ages (excluding the Under 3’s) and the diversity of courses, which are also graded for difficulty, means there really is something for everyone. No prior knowledge or special skills are necessary to participate, and TreeTops team members will be on hand to talk people through all the relevant safety info and to help keen adventurers determine the most suitable courses. TreeTop Coffs Harbour is also accessible to people with a range of physical, sensory and mental abilities. Additionally, the park will host birthday parties, corporate groups and even school excursions. 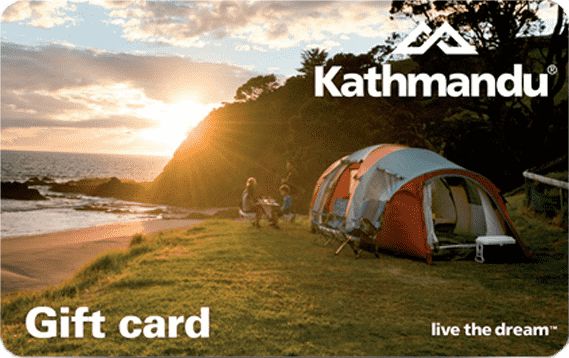 Gosh, I remember being a kid and going to the local bank for a school excursion – how times have changed! 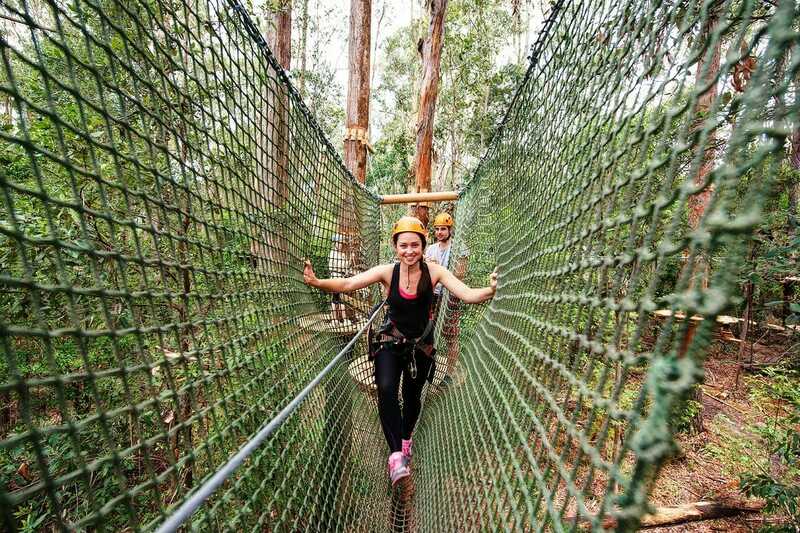 TreeTop Adventure Park Coffs Coast will join an elite group of just five TreeTop locations across the state. The award-winning parks are not only fantastic fun, they are also eco-friendly and designed to preserve the forest in its most natural state. NSW Forestry are stakeholders in the park as is the non-for-profit charity, Bularri Muurlay Nyanggan Aboriginal Corporation (BMNAC) who already call Sealy Lookout home with their special Giingan Gumbaynggirr Cultural Experiences and coffee hub. What are you waiting for? Find your inner Tarzan! The park will be open seven days a week.